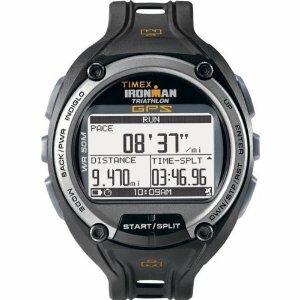 Reviews of Top 5 Bikes - Explore The Outdoors and Get Your Workout! The GMC Denali Road Bike 700C is built around a lightweight aluminum road bike frame for racing or commuting. It rides tight and looks really nice with smooth shift gear. 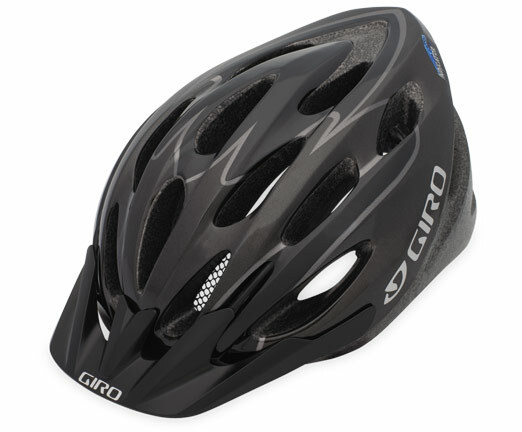 It is fast,comfortable and can handle mixed road surfaces. The bike is easy to assemble with high-profile alloy Vitesse racing rims. The bikes requires a lot of adjustment before it can be used. It requires the brakes, gears and derailleurs to be adjusted properly. The bikes requires a lot of adjustment before it can be used. It requires the brakes, gears and derailleurs to be adjusted properly. The bike quality feels cheap to many users. Overall, it is great looking, light weight and comfortable bike. It is well worth the price. 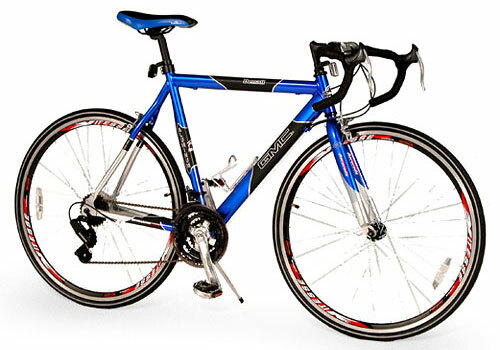 Schwinn Prelude Bicycle - 700c is perfect as a men's commuter road bike. The Prelude features a lightweight aluminum road frame for quick agile riding and road fork absorbs pavement imperfections. 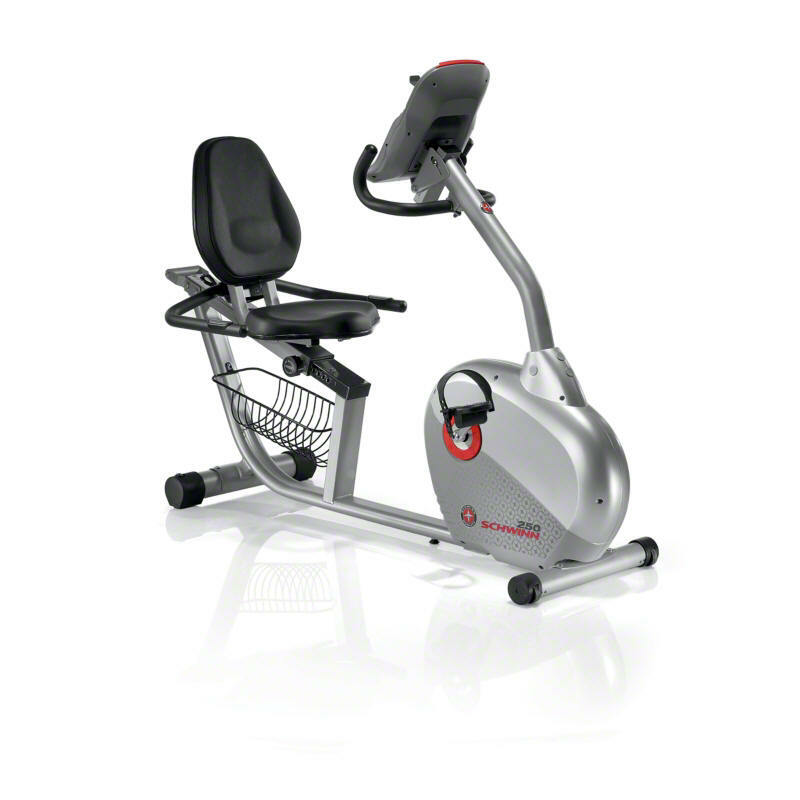 The bike is easy to assemble with a fairly comfortable and height adjustable seat. The Schwinn Prelude's additionally features a 14-speed Shimano drivetrain, A050 road shifters for easy gear change, 700c alloy wheels, dual pivot road brakes and Schwinn quality padded saddle for softer rides. The alloy 3 piece cranks offers wider gear range and road bar helps in multiple hand positions. Some bikers showed concern towards the rim tape being made of cheap rubber quality. Thus, advising it to be changed or duct taped before starting the ride to avoid flat tubes. Some bikers showed concern towards the rim tape being made of cheap rubber quality. Thus, advising it to be changed or duct taped before starting the ride to avoid flat tubes. Some reviewers had to fix the rear gear cluster as it vibrates on spin of the rear wheel. The bike has no fenders or a bottle holder which is highly desirable. 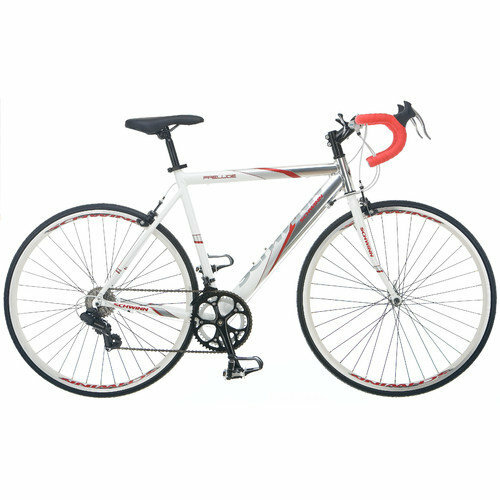 Overall, The Schwinn Prelude Bicycle – 700 c is an affordable, good looking, comfortable and efficient drop bar road bike for any entry level rider. The Susan G. Komen Multi-Speed Cruiser Bike is ideal fitness equipment for women and supports the cause of breast cancer. This cruiser bike features a classic steel frame and 4-bolt stem for easy and comfortable handlebar position. 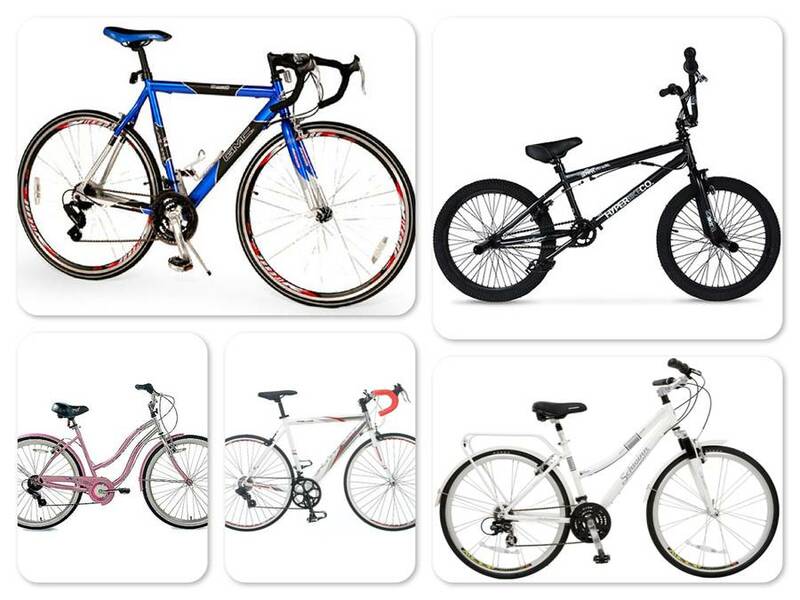 This 7 speed bike comes with smooth and easy to use front and rear brakes. 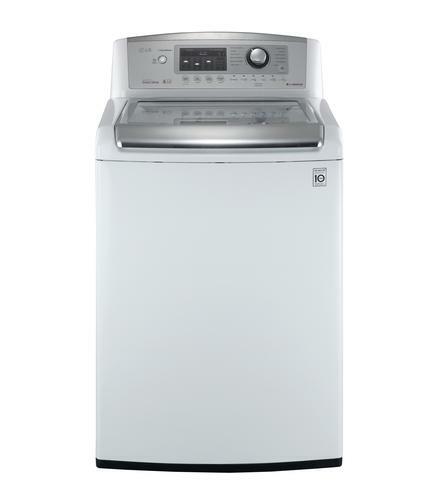 These power brakes offer precise braking and deceleration. The cruiser is equipped with wide and comfortable deluxe seat. The big tires and easy paddles make a smooth and enjoyable ride. The Susan G. Komen Multi-Speed Cruiser Bike is ideal fitness equipment for women and supports the cause of breast cancer. 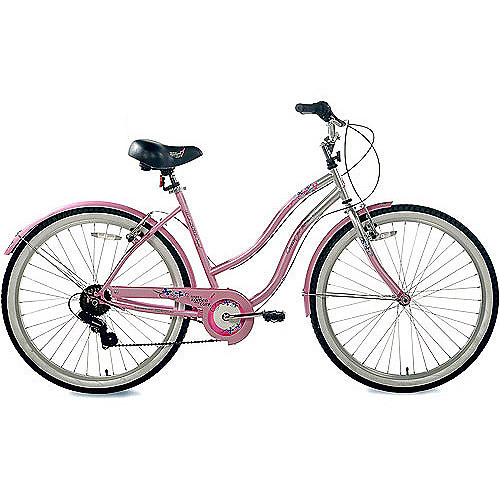 This cruiser bike features a classic steel frame and 4-bolt stem for easy and comfortable handlebar position. 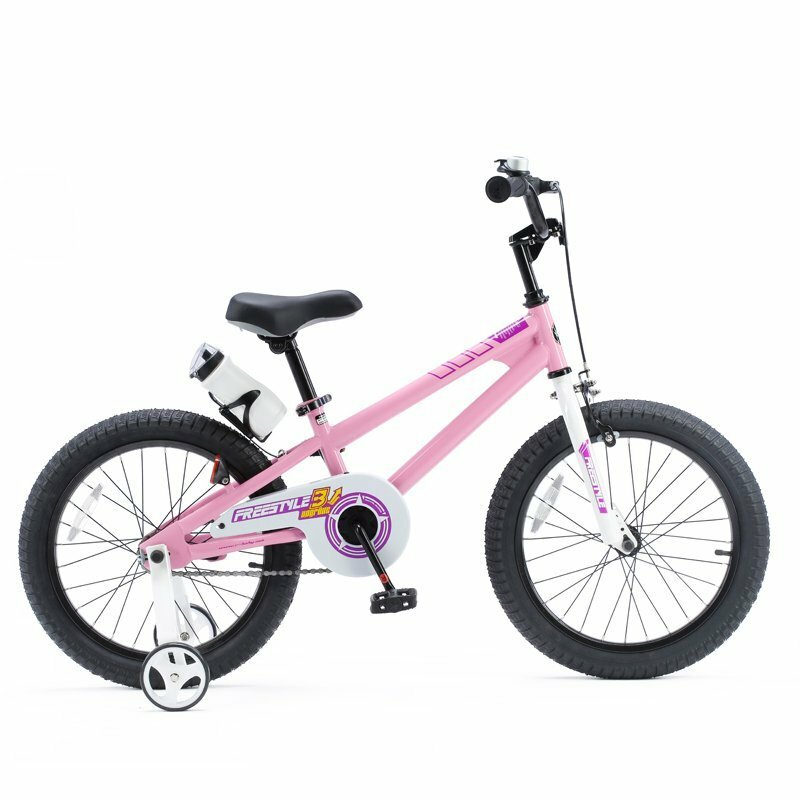 This 7 speed bike comes with smooth and easy to use front and rear brakes. 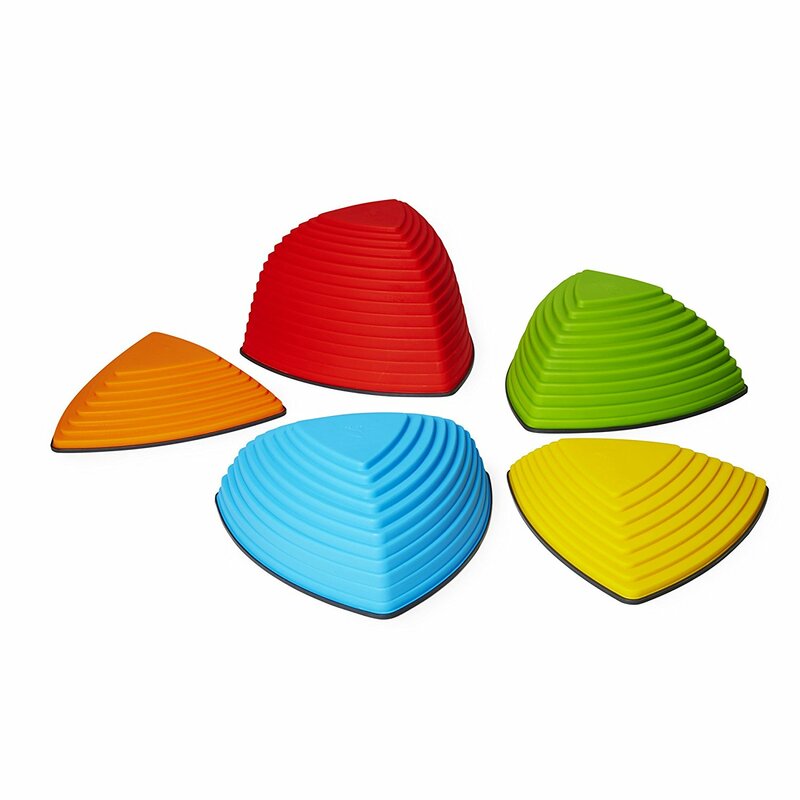 These power brakes offer precise braking and deceleration. The cruiser is equipped with wide and comfortable deluxe seat. The big tires and easy paddles make a smooth and enjoyable ride. The bike’s front and rear fenders acts as a perfect weather guard thus aiding in low maintenance cost. 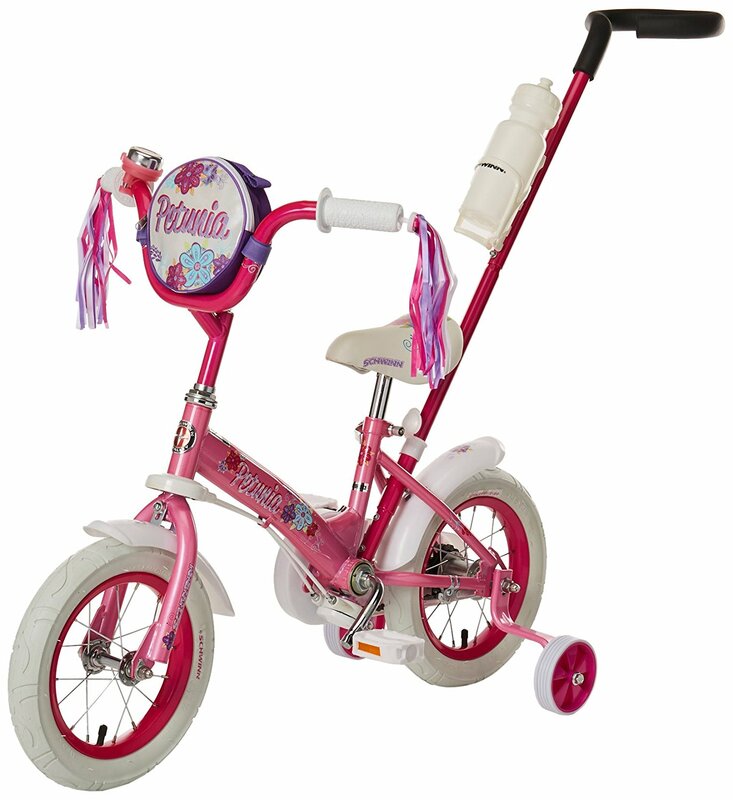 This bike is very easy to assemble and comes in beautiful bright pink shade. Some reviewers report that some parts of the front brakes were missing. 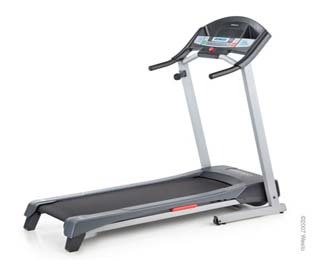 Overall, the Susan G. Komen Multi-Speed Cruiser Bike exceeds expectations by not only supporting the noble cause of fight against breast cancer, but its unbeatable price and great looks endorses it as best morning and evening fitness pal for women. 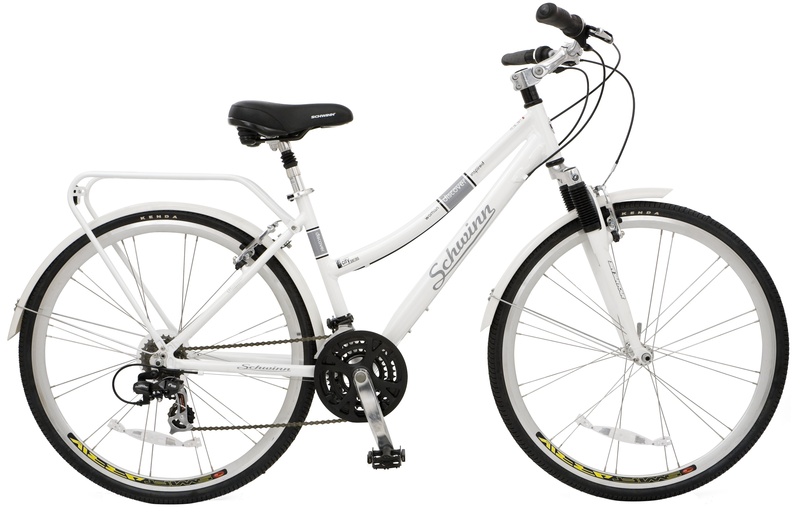 Schwinn Discovery Women’s Hybrid Bike (700 Wheels) is very comfortable and ideal for commuting to work or cruising down a leisurely bike path. The bike is outfitted with ladies lightweight aluminum city frame, an SR Suntour suspension fork to absorb shock, and a padded saddle with a suspension seat post for a cushy ride. The Schwinn Discovery Women’s Hybrid bike offers additional features such as 21-speed SRAM grip shifters for fast and easy gear change, a Shimano TX-31 rear derailleur, an SR Suntour alloy crank, Promax alloy linear pull brakes, a swept-back upright handlebar with an adjustable stem for customized comfort, fenders, and a rear gear carrier. The fenders and rear carrier adds up for convenient city riding in all weather. This bile is easy to assemble and does have all the pre-drilled holes needed to mount a child / pet / grocery carrier if you remove the rear rack first. Some reviewers report that assembly of this bike can be time consuming as the instruction manual is not up to par. Some reviewers report that assembly of this bike can be time consuming as the instruction manual is not up to par. This bike is not good for riding on gravel or side walks. Overall, The Schwinn Discovery Women’s Hybrid bike rides great, looks beautiful, and comes at decent price. Imagine yourself in a flower print summer dress and lovely shoes, riding this cute bike, on a breezy Sunday morning to grab a cup of coffee and bagel at your local farmer’s market! The Hyper Spinner Pro BMX Bike 20” features alloy platform BMX pedals for pulling off the most awesome tricks. This bike comes with a micro-drive front and rear sprockets for smooth ride even off roads. This micro-drive has a rotor up front for 360-degree handlebar rotation that lets you experiment more confidently. Decked out beautifully in a mean black paint job, the bike’s sturdy build and design makes it perfect for new and experienced dirt bikers. Its multi-surface tires are highly versatile and thus aid you ride on all terrains with enhanced grip and control. However, some find this bike heavy unless the extra parts like pegs, front brakes and kickstand are removed. However, some find this bike heavy unless the extra parts like pegs, front brakes and kickstand are removed. 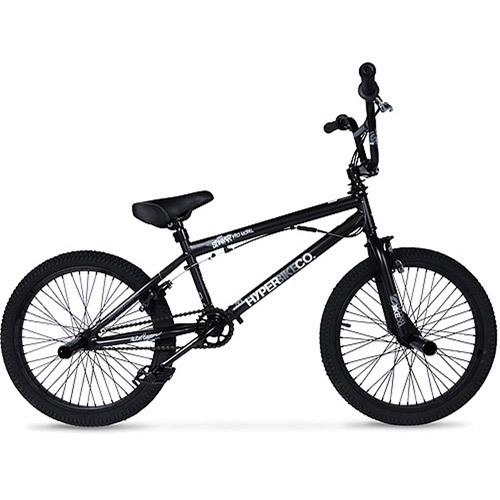 The bikers also express their dissatisfaction as various parts like rear ball bearings, pedals, sprocket and handlebars often breakdown thus making the BMX fall apart. The bike is equipped with just 1 piece cranks. Overall, the 20” Hyper Spinner Pro BMX Bike is a perfect value for money, good looking and comfortable for any entry level or experienced BMX cyclist.